Have you encounter Verify your Account after you reset or flash your cloudfone ice plus 2?, What if you forgot your google account? then here is free tutorial on how to bypass frp or aka Verify Your Account. 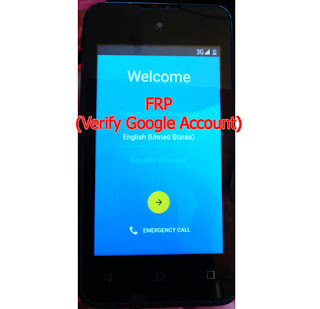 How to bypass Cloudfone ICE Plus 2 Verify Your Account. 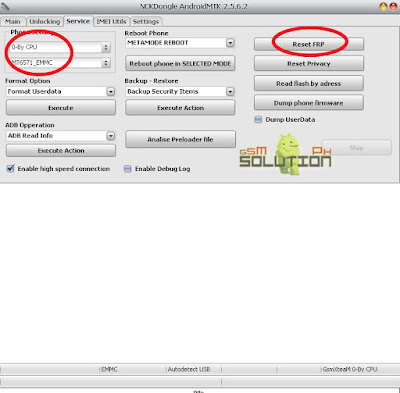 On Phone Settings, Select 0-By CPU, MT6571 (Cloudfone ICE Plus 2). Boss, Salamat dito working sa Cloudfone Thrill Booost. Salamat ulit sa pagshare. Master Vir.. need pa po ba ng DRIVER? para ma detect ung phone? Yes, Need ng MTK Driver para ma detect ang Ice plus phone at ma bypass.